You can do almost anything with an iPhone. 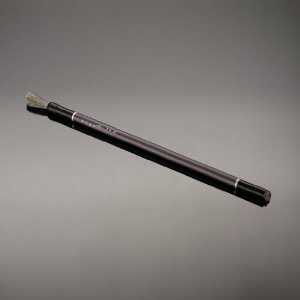 It has plenty of benefits for business professionals and the average Joe. 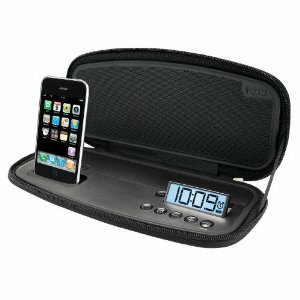 If you are taking your device with you everywhere you go, why not use it to wake you up in the morning? iPhone alarm clocks are very much in demand. They let you power up your iPhone/iPod and wake up to it as well. 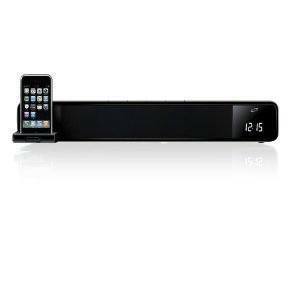 iLive ITP100B Two Channel Bar Speaker System: a complete solution for iPhone. 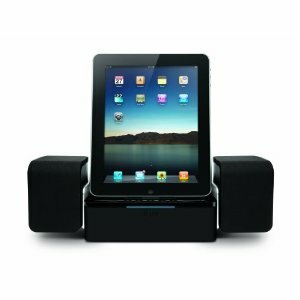 It is a high quality speaker system with FM Radio and alarm clock. 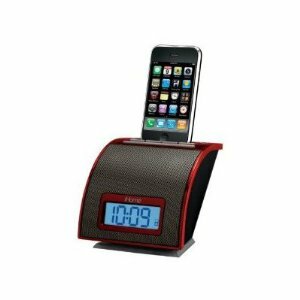 iHome iP38 Portable Stereo Alarm Clock: charges and plays your music. It can be used as an alarm clock too. It is designed for travel. 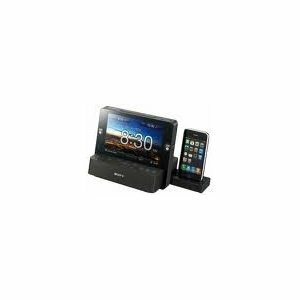 Sony Speaker Dock Clock Radio with 7-Inch LCD: not only an attractive alarm clock, this unit has a 7 inch LCD screen for viewing your photos and videos. It can be used as a picture frame. 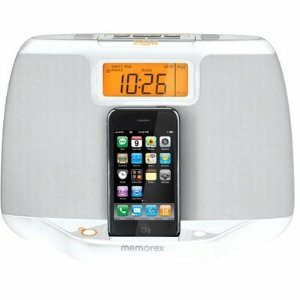 Memorex Dual Alarm Audio System for iPhone/iPod: It charges your device and wakes you up to iPhone, iPod, radio, or buzzer. Syncs time with your iPhone so you’ll never wake up late. 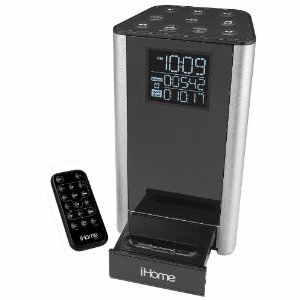 iHome iP11 Spacesaver Alarm Clock: an attractive and compact alarm clock dock for iPhone. Sync with iPhone functionality is supported too. 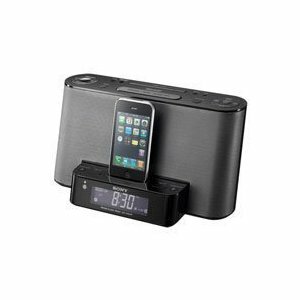 Sony Speaker Dock/Clock Radio for iPod and iPhone: a high quality alarm clock radio for iPhone. 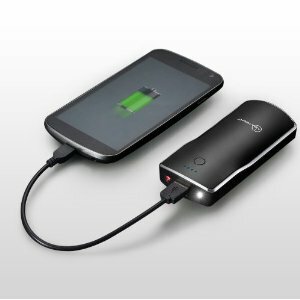 It is compatible with iPhone 3G / 3GS. The sound quality is awesome.